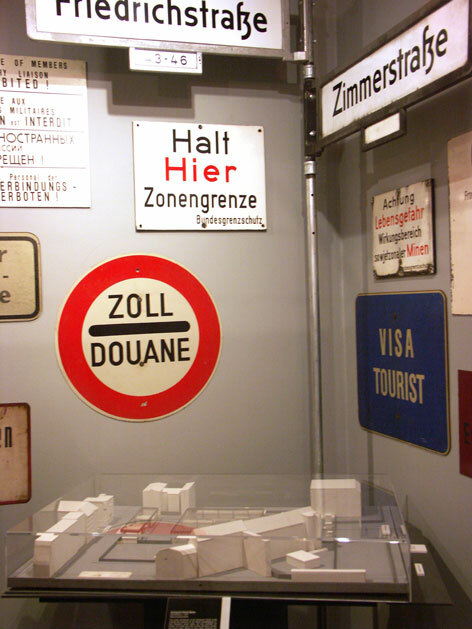 Major Peter Bochmann, a commander in the Grenztruppen der DDR (GDR Border Guard), was stationed on the eastern side of Checkpoint Charlie for extended periods between 1964 and 1990. 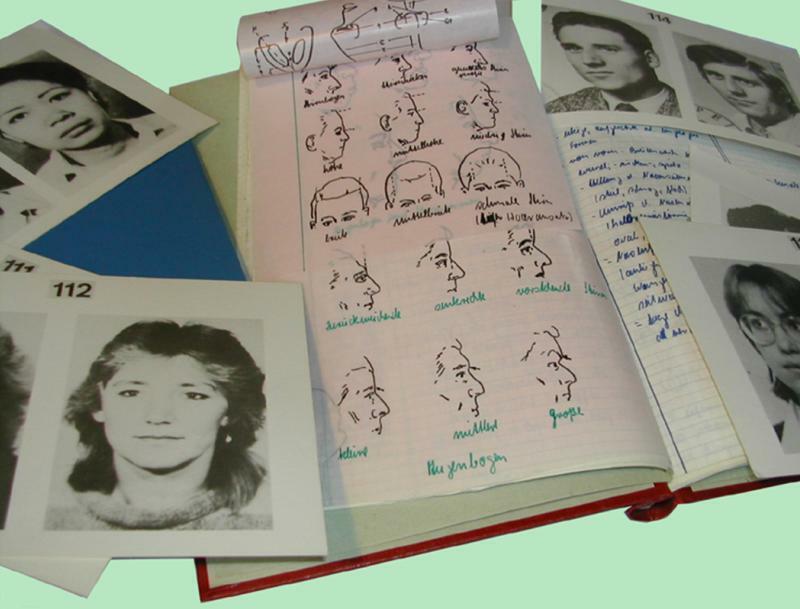 He recorded his career at the Wall with a thorough and carefully organized collection of primary and secondary literature, training materials, personal documents and photographs. He also preserved phones, briefcases, lockers, radios, awards and even dishware from the guards’ room at the Checkpoint. As the Wall collapsed on November 9, 1989, Major Bochmann was working on the development of a new photo-based facial recognition system. The last instructions for his program stop mid-sentence, marking the moment he stepped outside to check the commotion. 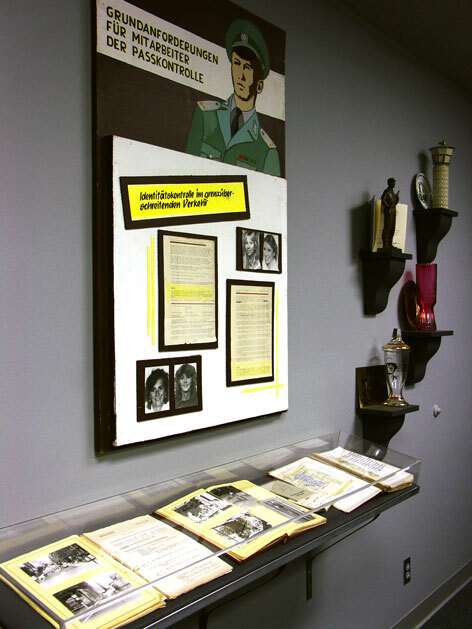 The Museum has been acquiring Major Bochmann’s collection over a number of years, and many of the materials have been on display since 2007 as part of the Museum’s onsite exhibition Facing the Wall. 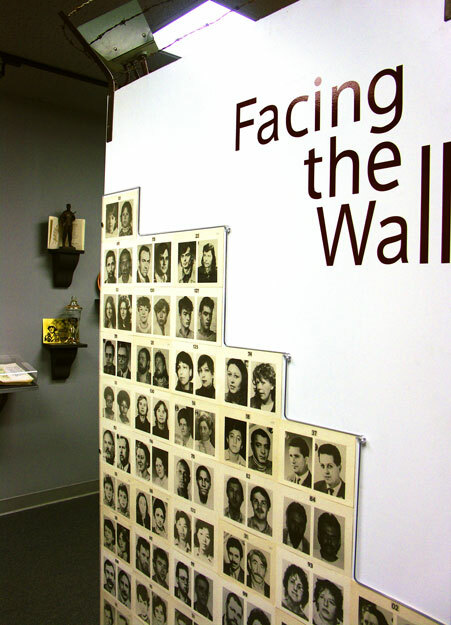 Adding greater contextual information to these items are Bochmann’s twenty hours of oral history conducted as part of the Museum’s ongoing Historical Witness Project, selections of which are featured in the Facing The Wall exhibition.